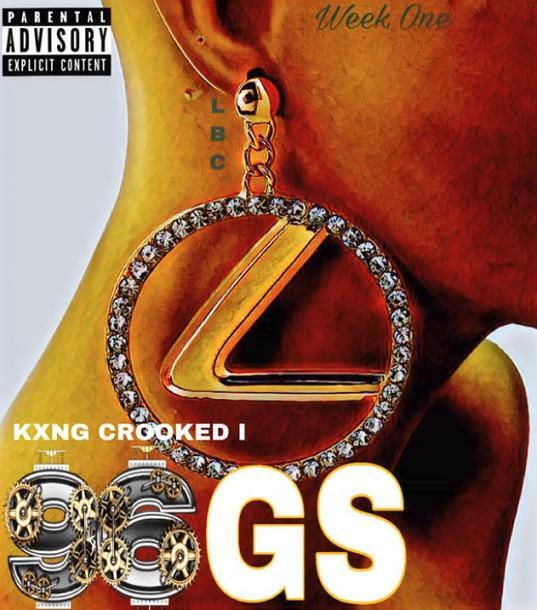 KXNG Crooked Kicks Off Hip-Hop Weekly With "96 GS"
Home>New Songs>KXNG CROOKED Songs> KXNG Crooked Kicks Off Hip-Hop Weekly With "96 GS"
KXNG Crooked's lyricism shines in season opener of "Hip-Hop Weekly." Earlier this week, KXNG Crooked vowed to renew a dormant tradition, once again bringing his acclaimed "Hip-Hop Weekly" series to the release calendar. Today, the Long Beach icon has decided to set it off, with a sense of punctuality not often seen in the rap game. The first chapter, "96 GS," arrives on the heels of a warm-up loosie titled "The Old Me." While that one found Crook on a more relaxed tip, this immediately takes on a cinematic vibe. "I started off in an old Toyota, switching lanes comfortably," spits Crook, in the opening lines. "Yeah it's back different day, same fuckery." He proceeds to paint a picture of his come up, before unleashing some scathing bars for a societal hypocrite. "Some see abortion as brutality, but they don't care if the police force academy leave me a corpse and a casualty," raps Crooked. "Never see me taking pictures with a Robocop, if you see a photo opp, n***a that's photoshop." As the track progresses, Crook picks up momentum, unleashing effortless lyrics few rappers can match. Check out the opening chapter now, and welcome back Crook! 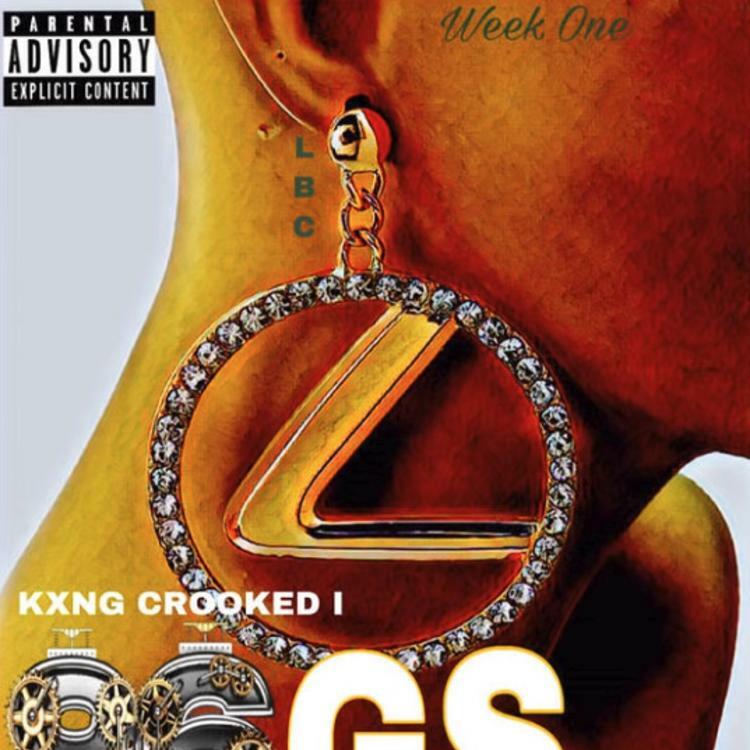 SONGS KXNG Crooked Kicks Off Hip-Hop Weekly With "96 GS"